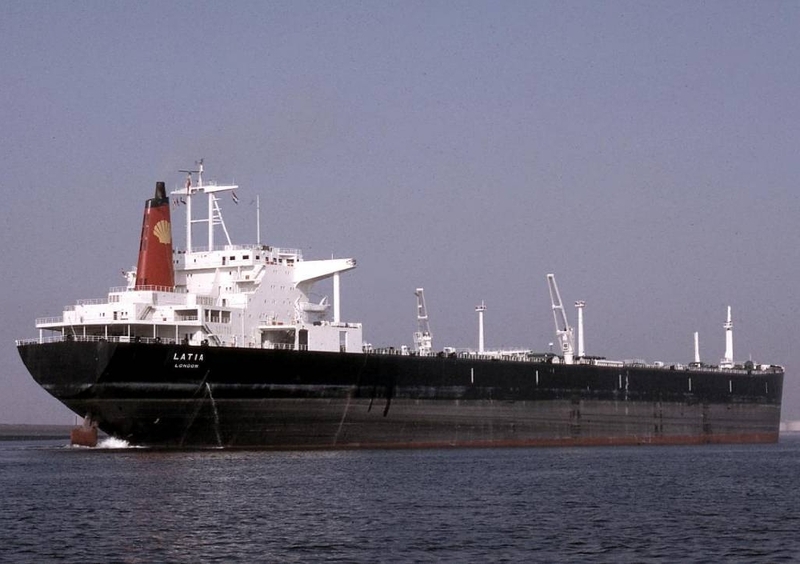 Completed 1974 as Latia for STUK. 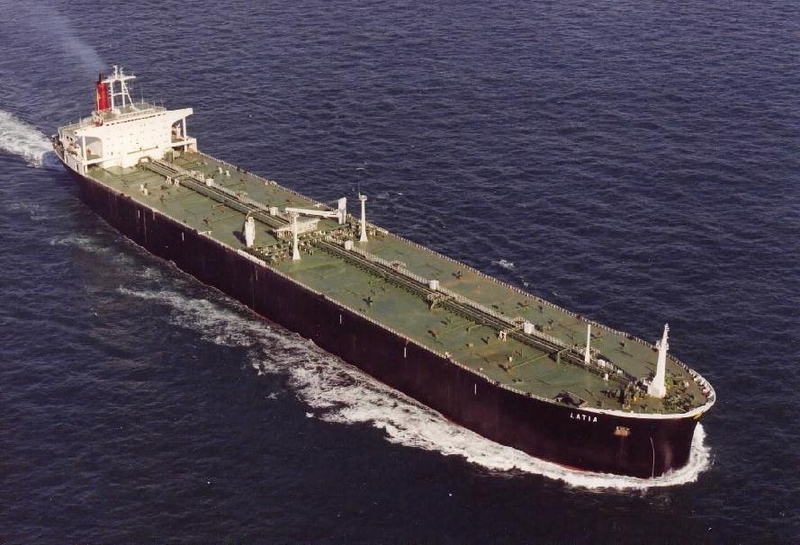 1979 as Latia for Shell Tankers Rotterdam. 1983-1985 laid-up at Vestnes Norway. 16.2.1985 arrived Shan Hal Guan China for scrap. This was the first ship i joined as a general purpose rating. I actually joined this ship by mistake! I was supposed to join the Acavus but Cardiff pool sent me to London a day early, so i was asked if i would sign on the Latia instead. " It's a brand new ship you'll really enjoy it ". It wasn't so bad! Have you sailed on Latia (2)? Log in and add yourself as a sailor to the Latia (2)! Log in and add your personal story to the Latia (2)!